Custom CMS development is very important for those who want to handle and organize the contents or data from admin panel. 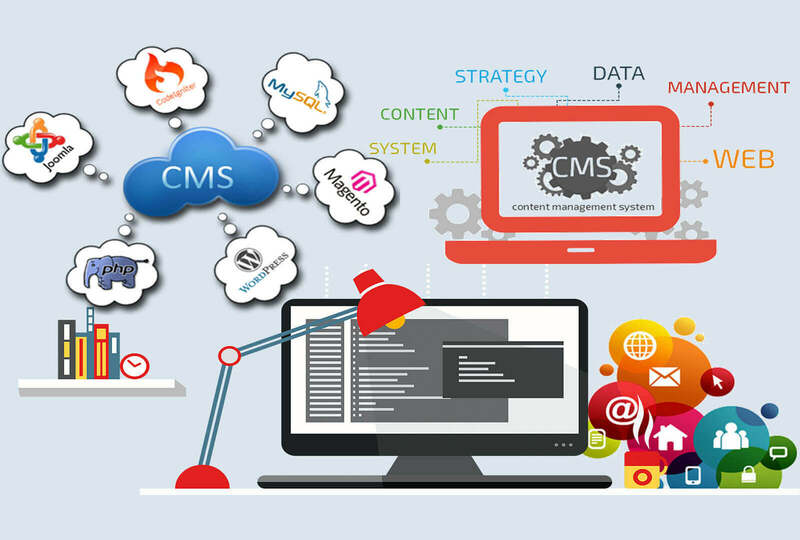 for this one must acquire a customized CMS application which gives you direct access to modify or manage your contents manually in a very easy way. Bacancy has 8+ years of experience; We have excellent expertise on both open source and Microsoft technologies technologies. 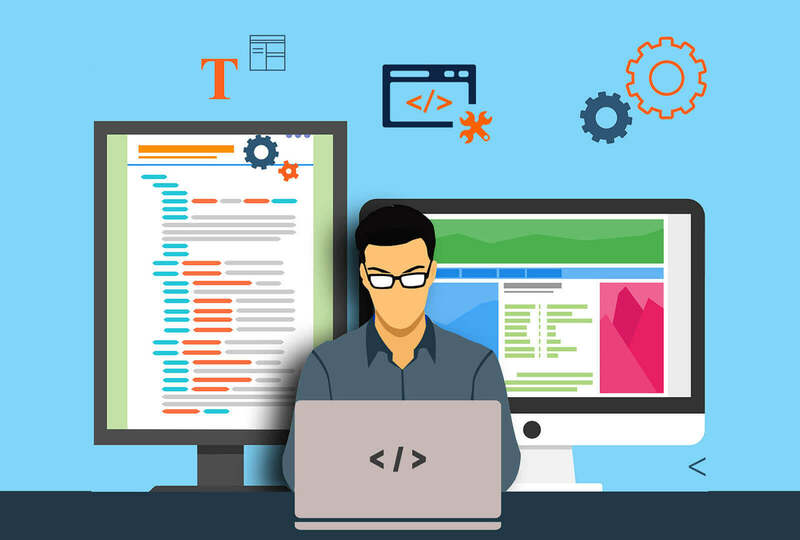 This allows us to design, develop and deploy tailored made solution in custom CMS development to satisfy clientele requirement. 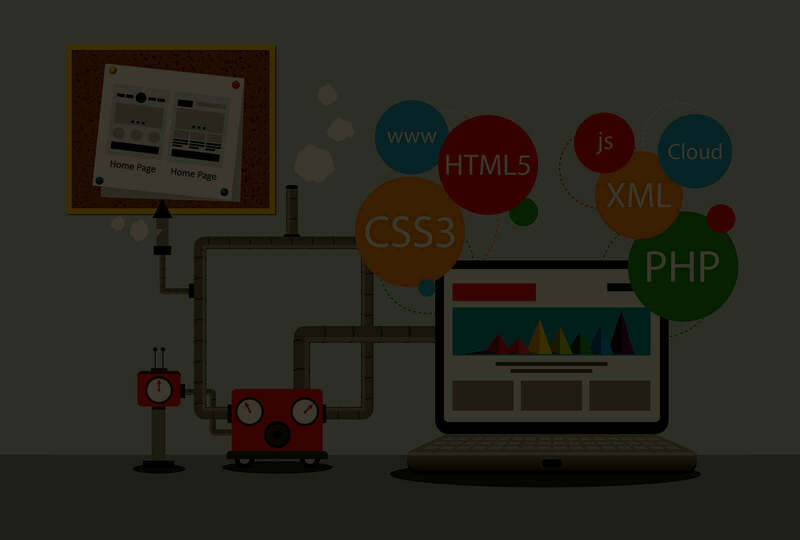 Most of software vendors use the technology which they know for custom CMS development. But since Bacancy has a wide range of experience in all kinds of web application with custom CMS, you can find the best solutions, here. We have various clients who changed their mind after our suggestion, to adopt right technology which helps to reduce time and cost. You can add on skype Id “bacancy” to have chat for custom CMS services or send an email on [email protected] to get quote for your application.